Promotion is your number three in the seven P’s of marketing and is most commonly, what people think of when they think of marketing. And they usually equate Promotion with Advertising, but it is so much more than that. Disclaimer: I have no research or facts to back this assumption up apart from my many discussions with people. In its simplest form, Promotion is how you let your market and customers know what you are selling and why they should buy from you. So how do you promote you? ​The key with successful Promotion of YOU is to make sure you are connecting with your market. And to do this, you need to understand what is important to them, and then “talk” about that. And that is usually your Why. You may be aware I’m a huge Simon Sinek fan, and am always talking about starting with Why. Because it is vital when you are promoting YOU to connect with your market, your community, your tribe (to use a modern marketing terminology trend). As Simon Sinek says, ‘When you think, act and communicate starting with Why, you can inspire others.”. And, when it comes to Promotion, you are trying to inspire your market to buy YOU. You also need to understand where your market is so that you promote or communicate with them there. It’s no good advertising on free-to-air television if your market is active on social media. Basically, you need to develop strategies that connect with your market, and you need to ‘play where your market plays’. What strategies can you use to promote YOU and connect with your market? When you understand your market, and where they play, then you can use a number of different strategies to promote YOU to them. 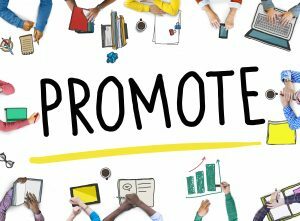 It’s important once you have identified your promotional why, who you will promote to and where they play, to put a Promotional Plan in place. 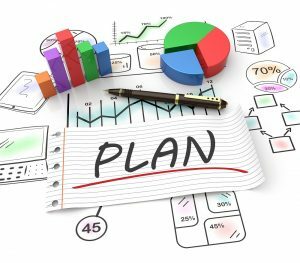 Having a plan helps you identify your promotional goals, what you will be promoting, where, when, who will be responsible, how much you will spend, and what your KPIs will be so you can measure the success. A plan also helps keep you on track if a promotional opportunity suddenly appears because you can ask yourself the following three questions. Q1. Does this opportunity align with my promotional marketing strategy? Q2. Will this opportunity deliver better outcomes than some of the promotional activities in my promotional plan? Q3. My marketing budget is set. What activity am I prepared to sacrifice to take up this opportunity? Make your decision as to which activity you choose to go ahead with. To paraphrase Highlander “there can be only one”. 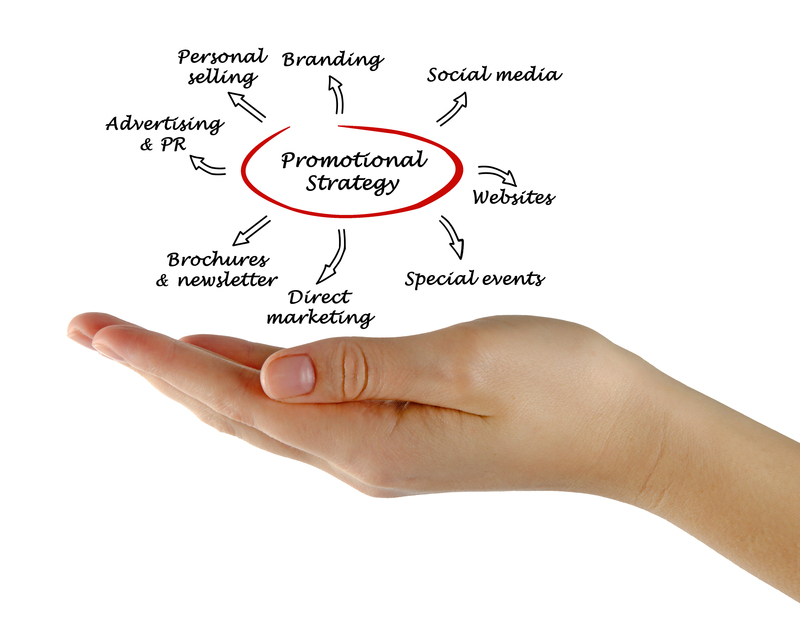 Building a Promotional Strategy and Plan takes about eight steps.